This listing/price is updated to reflect the new home model being built on the lot. New construction! 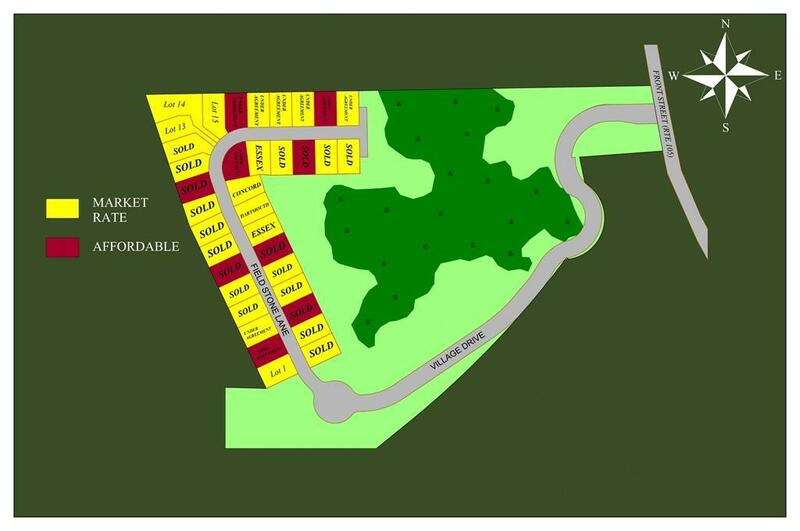 Located on lot 28 (see site plan map) this 7002 sq ft lot is available in Sippican Woods, Marions newest subdivision! 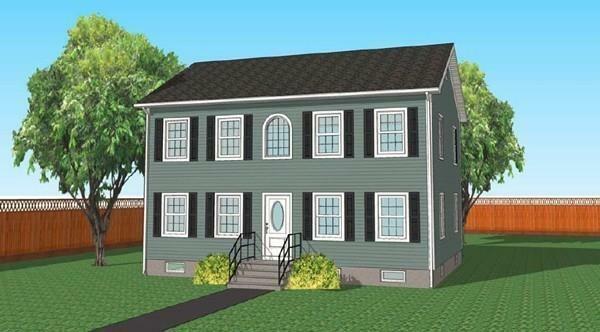 The Concord is a beautiful and spacious colonial style home with granite countertops and tile flooring in the kitchen and baths, hardwood flooring in the living room, dining room and hallway. Master retreat complete with cathedral ceiling, master bath and walk-in closet. Large living and dining room areas make this home great for entertaining! Contact listing agent for more details.